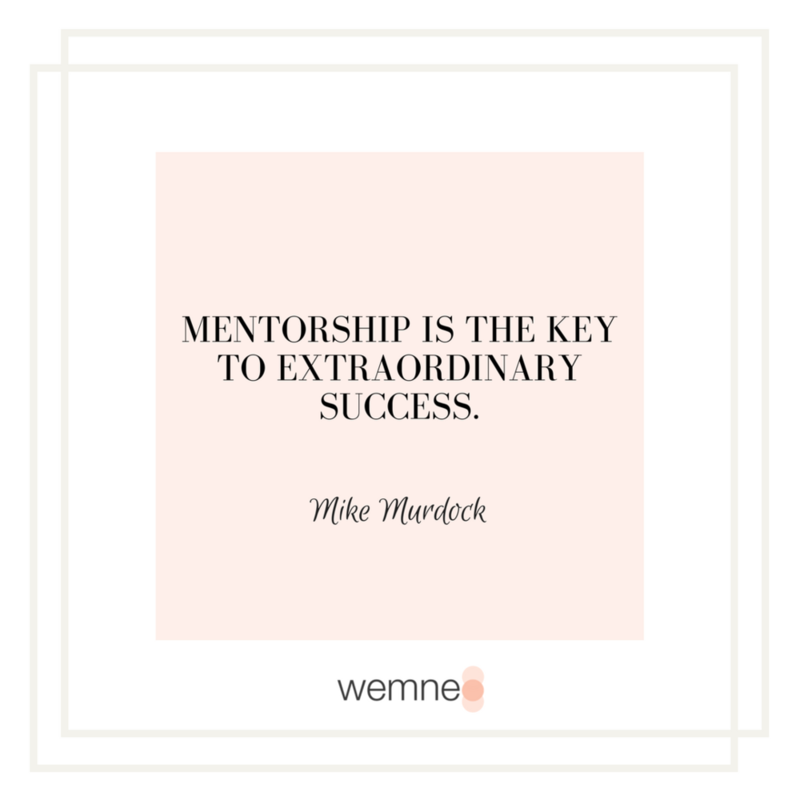 Throughout the month of January we have been stressing (on our social media platforms) the importance of mentorship, and why you needed a mentor yesterday! For many young women, it’s clear why a mentor is needed; however how and where you find one seems to be the major stumbling block. Unfortunately too many of us are looking for ‘Michelle Obama’ type mentors, and overlooking the potential mentors in our network. 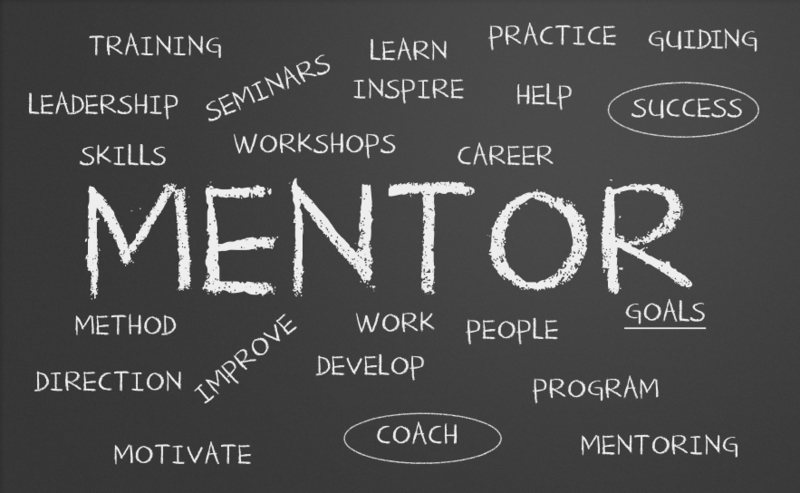 The first step to finding a mentor, isn’t by identifying who you want as a mentor, but by identify the specific development need you have. Be open! Explore your existing network! And Seek out new networking opportunities! I understand that not everyone has the confidence to ask for a mentor. If you're not confident enough to seek out mentors through your network, or at networking events, then we suggest you apply for mentorship programmes. We have listed below a few examples of mentoring programmes and put the spotlight on ‘SuccessLooksLikeYou’ and their mentorship programme, which is currently open for its March intake. The programme is six months long, six sessions, one a month. Each session is two hours long, except for session five, which is a work-shadowing day or week. You and the mentor choose all dates, times and locations, to ensure that it suits both your schedules. See the attached 'SLLY Mentoring Brochure for Mentees' for more on how it works. All young people on their programmes complete a short profile and interview. They use the information provided to find a suitable mentor, by tapping into their vast networks. Once they have received a completed profile from both mentor and mentee, they send an introductory email with a date for the first meet up, which will be facilitated by a member of the team. Comment below if you have any questions or any tips on finding a mentor!